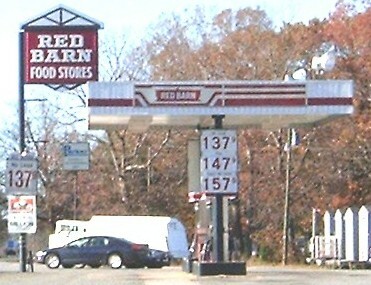 Red Barn is a Convenience store chain. 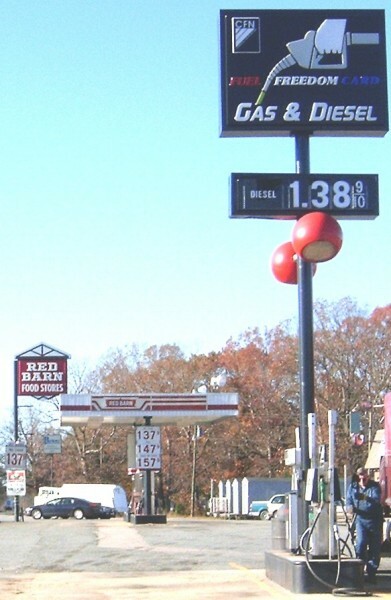 Taken in South Hill, VA in Nov. 2003 by Robert Droz on his US 1 trip. Another shot of the above Red Barn on US 1.